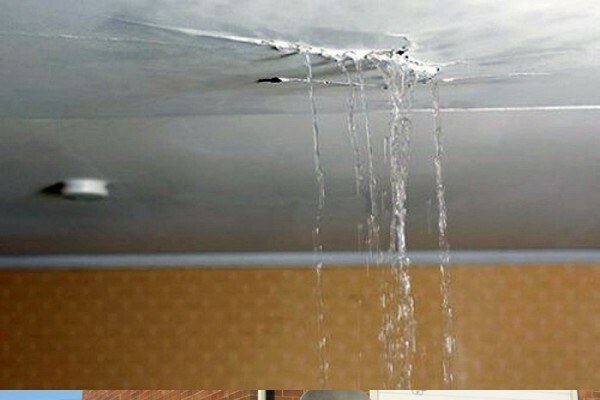 Water damage repairs in Alderley Edge may come from a burst pipe, a frozen pipe, a leak from the bathroom or even flooding. The correct management of the drying and repair process is essential. It may initially look like just a small stain on the ceiling however water can cause significant damage to your home if it’s not dealt with correctly. Here at Eurodamp UK our professional management team for Alderley Edge will work on your behalf to help you to organise your water damage repairs claim and restore your property to its original condition as quickly and as thoroughly as possible with our qualified technicians. Eurodamp UK have a panel of experienced Loss Assessors, should your claim warrant this level of help, that we can recommend to you and when using our contractor repair network, this service is free of charge. We also have a team of qualified Drying Technicians, Surveyors and structural Engineers ready to assist people in Alderley Edge when required.